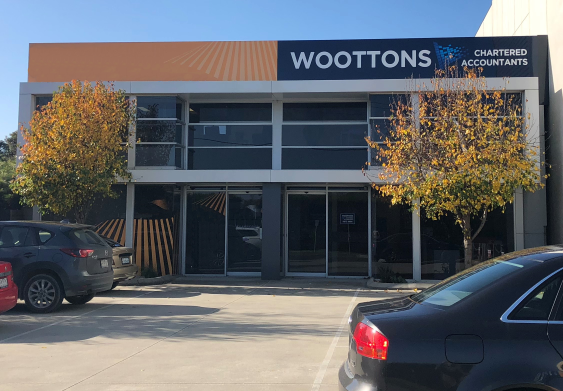 Woottons – Woottons is a Chartered Accounting firm on the Mornington Peninsula that provides a range of accounting and business services. No matter where you are in your business or personal journey, we can help you navigate your way though the taxation challenges and opportunities you face. Signup for our quarterly update! We can help you with practically any aspect of your accounting or taxation requirements. We work with you to choose the best structure for your business and give you the advice needed to setup your business accounting software in the most efficient way possible. Nobody gets into business because they love completing Business Activity Statements or Tax returns (except for us!) We can assist you with the administrative burdens that come with being in business. As superannuation specialists, we can help you take the compliance stress out of SMSF administration. We use cloud software from BGL to help automate the collection of data and preparation of reports. The best part is all the processing of your fund is completed from within Australia by our team. Using the power of the business platform provided by Xero we can meet with you on a regular basis to review the current performance of your business. We can provide tailored business advice to assist you with the challenges of running a business. If you get stuck we are only a call or email away. Warlimont & Nutt Pty Ltd have been loyal clients of Woottons for over forty years in what has been a respectful and mutually beneficial business relationship. The team at Woottons have adapted to a new era of communication and service requests of their clients. I am happy to recommend Woottons to those seeking a courteous and knowlegable business or personal advisor. 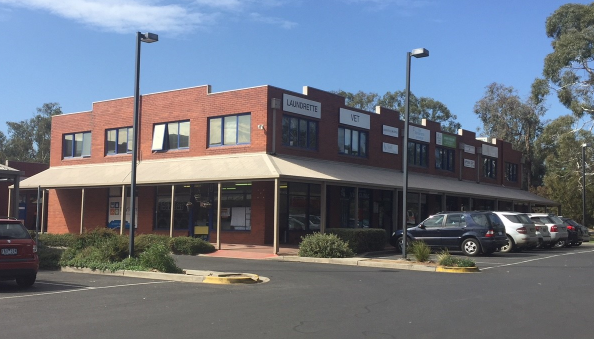 Over the past 20 years, Woottons have looked after my accounting needs – initially that of a small Mornington Peninsula medical practice involving my wife and I with the need for company and family trust structures, and more recently with transition to retirement and the complexities of a self-managed superannuation fund. Woottons have been a godsend to me, providing easy access to their personal advice always from a familiar face, and documentation of the highest standard of excellence and precision. This has allowed me to get on and do what I do best in my business and now in semi-retirement. Being a member Chartered Accountants Australia and New Zealand adds confidence our firm has passed the rigorous tests required for membership. We can help you get the most out of the business platform provided by Xero. Our team are trained to handle migrations from other software or help optimise your current setup. 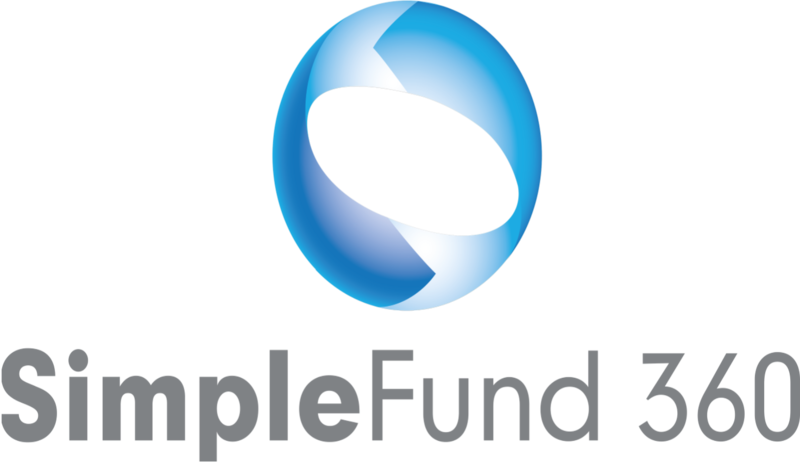 Running a Self Managed Superannuation Fund is becoming more complex. To assist you in the cost-effective management of your fund we use the best software solutions to handle compliance requirements and automate the collection of data for your Fund.